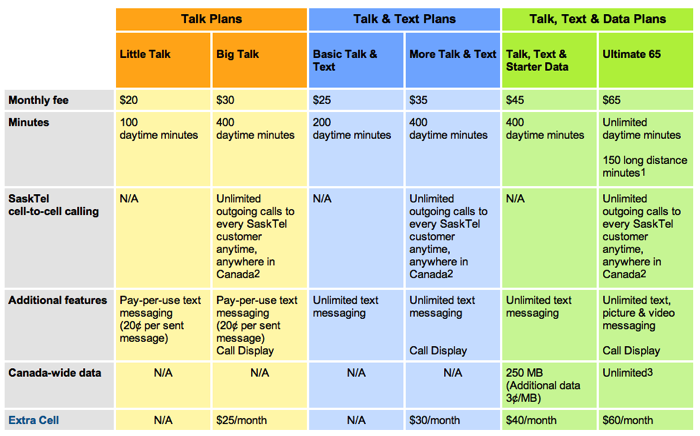 SaskTel offers an unlimited talk, text and data plan (10GB data under Fair Use Policy limits) for $65 per month (voicemail is $10 extra) for its customers, which have access to an expanding LTE network and the iPhone 5. 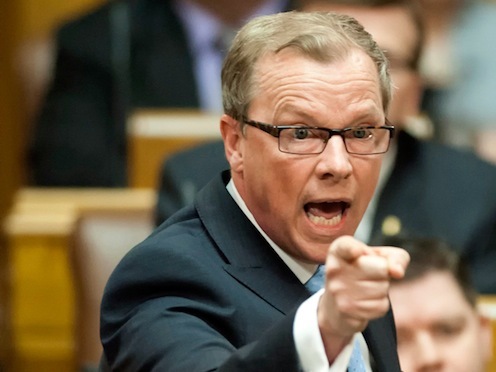 The Premier also made it clear the province has no plans to sell SaskTel if Verizon does come to town, as he intends to keep previous campaign promises. 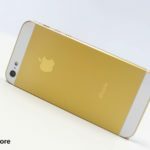 Prime Minister Harper yesterday echoed the Canadian wireless marketplace could use more competition and said the spectrum auction will continue as planned.